I will manually submit your business or products in south African web directory. it increase your sale and drive to local traffic. I want to be frank they all not instantly approved it will take minimum 15 days to go live. I will provide proof of submission also provide detailed standard excel report which contain website list, Page rank, submission date and mail address. 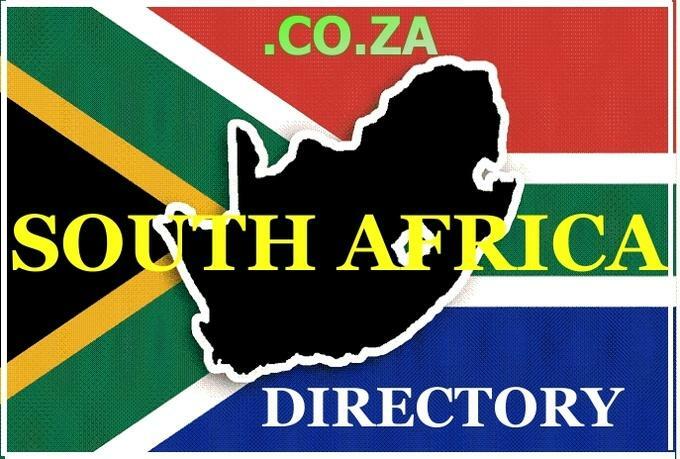 I will submit your business in 31 high Page rank south africa directory is ranked 5 out of 5. Based on 4 user reviews.